Not happy with how your mixes are sounding? It’s not uncommon. In your mind, you know how you want your end product to sound, but you just can’t get it to sound like you think it should. It’s not easy, because mixing music (or any type of audio project) takes skill, experience, and the right equipment. That’s when outside, professional mixing help is needed. Fresh ears, fresh brain cells, a neutral perspective – these can bring out the best in your recording project. And, just as important, a fresh approach is sometimes needed to “weed out” parts that just don’t work. 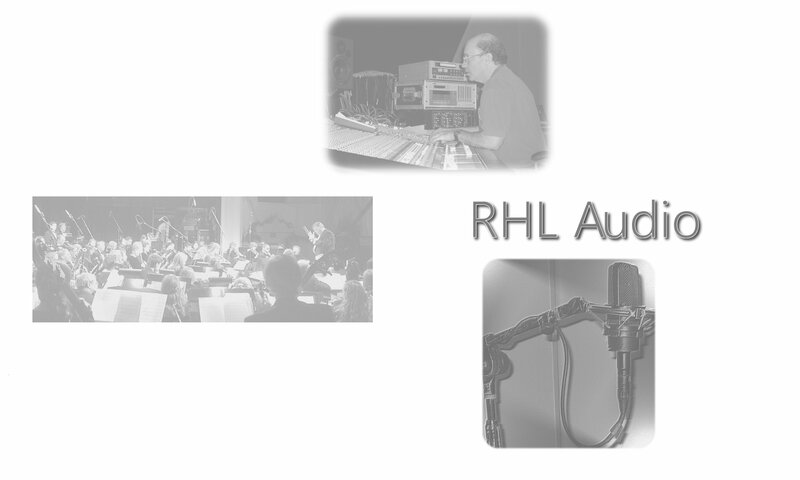 Consider bringing in an experienced recording and mixing engineer – like me! I’ve been mixing music for over 30 years. Every style of music imaginable – rock, pop, jazz, gospel, bluegrass, folk, CD projects, TV/film orchestral soundtracks, instructional programs – it’s a long list. Furthermore, I’ve got gear specifically selected for making mixes sound better. Let’s get to the gear. In my office mixing suite, I use the Dangerous Music 2Bus LT for analog buss mix summing. Routing DAW mixes through an analog summing amp preserves stereo imaging and width, prevents loss of punch and sonic detail, and noticeably improves the overall sound quality when compared to “mixing in the box.” This incredible sounding unit has 16 inputs summed down to a stereo output. You WILL hear the difference! Also in my outboard “mix rack” is an API 2500 stereo compressor. Lots of choices for tones and compression styles on this unit, with that API “sound” built in. Running mixes through the NTI EQ and the API compressor really brings out punch and top-end sheen in the final product. Mastering engineers often end up doing very little tweaking, other than matching levels between songs on a CD project. For much of my plug-in processing, I use a Universal Audio Quad DSP Accelerator Card. The selection of sounds and processing provided by this system gives me all the tones and dynamics I’m looking for. Their emulations of classic audio gear are spot on. For their version of the EMT 250 digital reverb, they actually use the original algorithm found in these vintage units. While working at Omega Recording in Rockville, Md., I used one of these reverbs for several years. And the UAD version is sonically identical to the original. The Pultec tube EQs sound amazing. Their collection of vintage tube compressors offer a wide variety dynamics and tones. The Ocean Way Studio Room emulator gives drums a powerful ambience without becoming washy sounding. 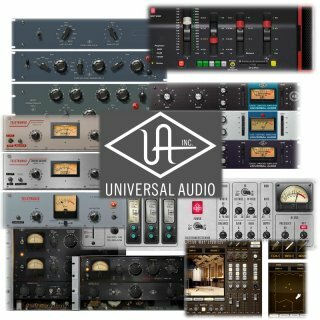 And UAD continues to develop and release a wide variety of plug-in effects. For pitch polishing, I own both Auto-Tune and Melodyne. Each handles pitch correction differently. Neither does everything, and each does some things that the other can’t. My email and cell phone are listed at the bottom of every page. 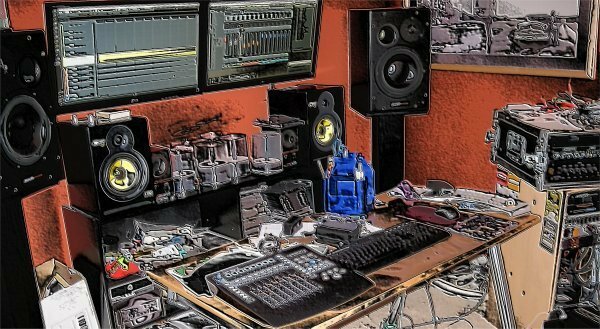 Get in touch with me and let’s talk about getting your project to sound great!